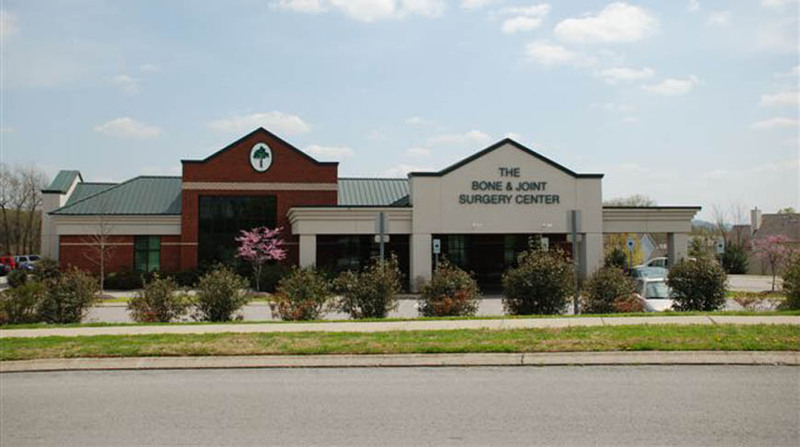 The Bone & Joint Surgery Center is a new 10,635-square-foot ambulatory surgery center located in Franklin, Tennessee. 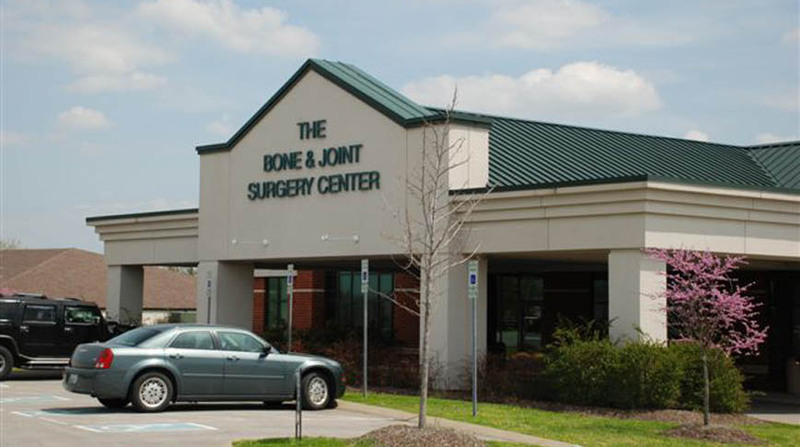 The facility has two surgery suites, with rough-in for a third suite. Building features include a waiting area, a doctor’s lounge, a consultation area, offices, nurse’s stations, pre-op rooms, patient recovery and discharge areas. Doster also coordinated and installed all owner furnished medical equipment.